Differences in the hearts of patients with advanced heart failure may indicate which patients would benefit most from cardiac recovery therapies. The finding, by experts at the University of Utah, was published in the journal Circulation. 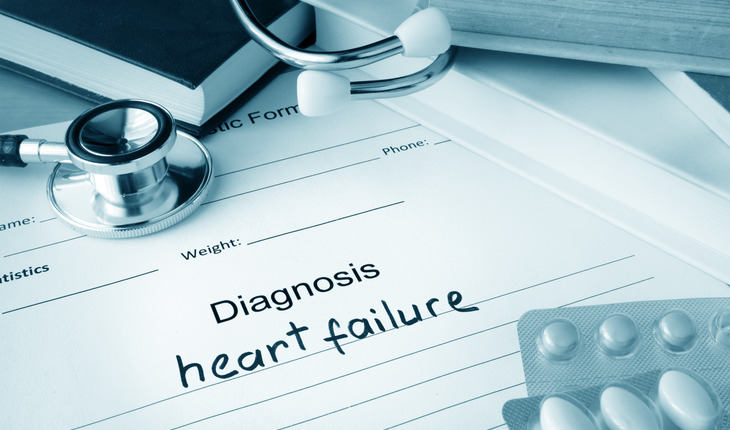 Less than 10 years ago, advanced heart failure was dubbed “end-stage” for a reason. Aside from receiving a heart transplant, there were no treatment options. Since then, researchers have found that some patients respond differently after implantation of a mechanical heart pump, called a left ventricular assist device (LVAD). The invasive procedure comes with its own risks, but for 15 to 20 percent of these patients something happens that was considered unthinkable a decade prior: the pump unburdens the damaged heart and promotes recovery. The discovery led Drakos and Frank Sachse, Ph.D., associate professor of bioengineering and co-senior author of this study, to reason that “responders” could provide clues to recovering sick hearts. Considering the burden of heart failure, it’s important to find new answers, says Drakos. One in five American adults over age 40 will develop heart failure within their lifetime, according to the American Heart Association. And half die within five years of diagnosis, an outlook that’s worse than for most cancers. To find what makes responders unique, Drakos, Sachse, and their team examined heart biopsies that were taken at the time of LVAD implantation. 10 were from patients who showed signs of recovery three months later, and 16 were from patients who did not recover. When Sachse looked at samples from heart failure patients for the first time, he thought something had gone technically wrong. An anatomical structure called the transverse system (t-system) typically extends thin, rounded fingers into heart fibers. In most “nonresponders”, advanced three-dimensional imaging showed their t-system instead looked like squashed, flattened sheets. In contrast to the nonresponders, the t-system looked relatively intact in samples from responders. In fact, the scientists could retrospectively gauge a patient’s potential for recovery based on measurements that calculated how close to normal their t-system was.